Good restaurants & bars in the area. Professional service. Great shopping. 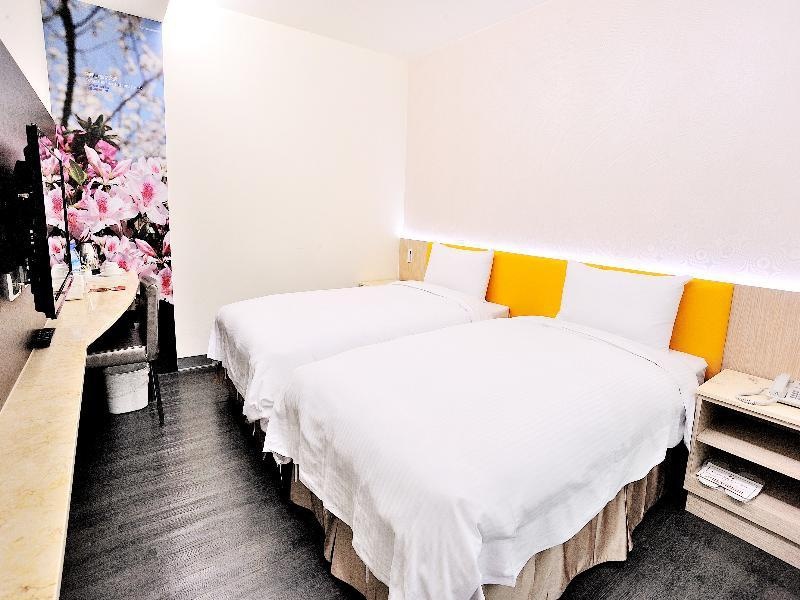 Located next to the famous Nin-Xia Night Market, this hotel features modern rooms with free WiFi. 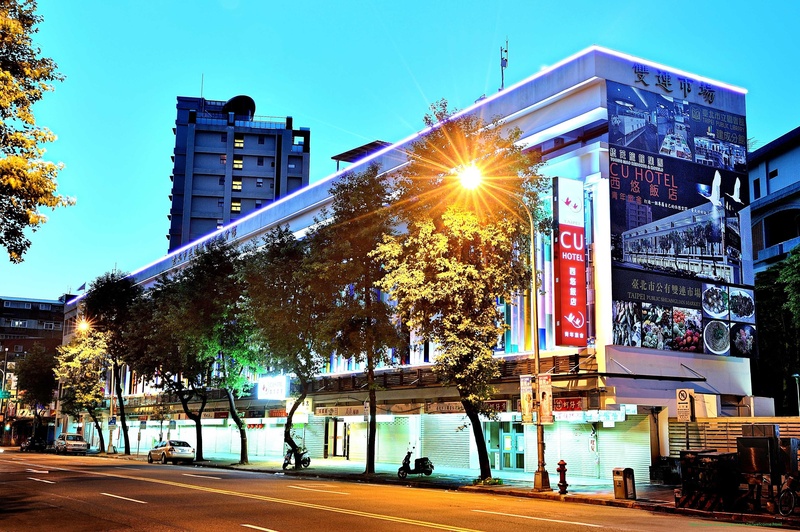 It is a 10-minute walk to Shuanglian MRT Station and a 10-minute drive to the Taipei Main Station and bus terminal. 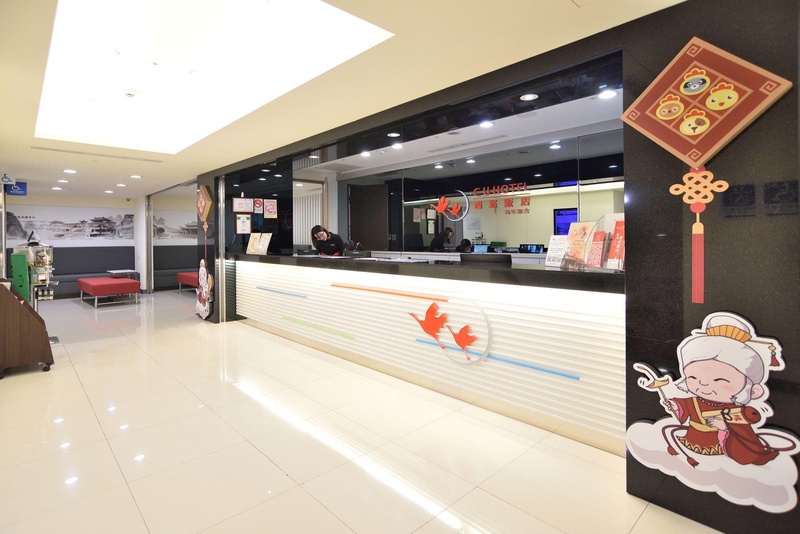 Song Shan Airport is a 20-minute drive away while it is a 50-minute drive to Taoyuan International Airport. 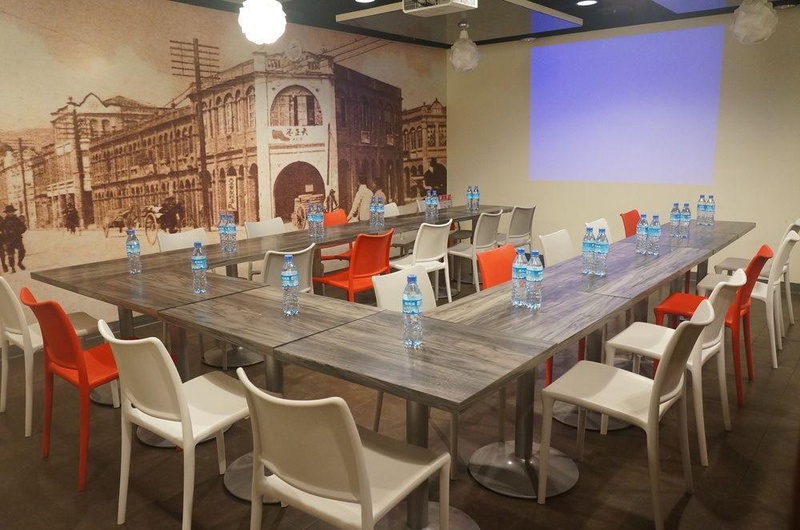 Guests have access to a business centre and pantry area. Laundry services are available for guests' convenience. The air-conditioned rooms have a flat-screen TV with satellite and cable channels and telephone. Private bathroom includes a shower, toilet and hairdryer. Free bottled water is provided. 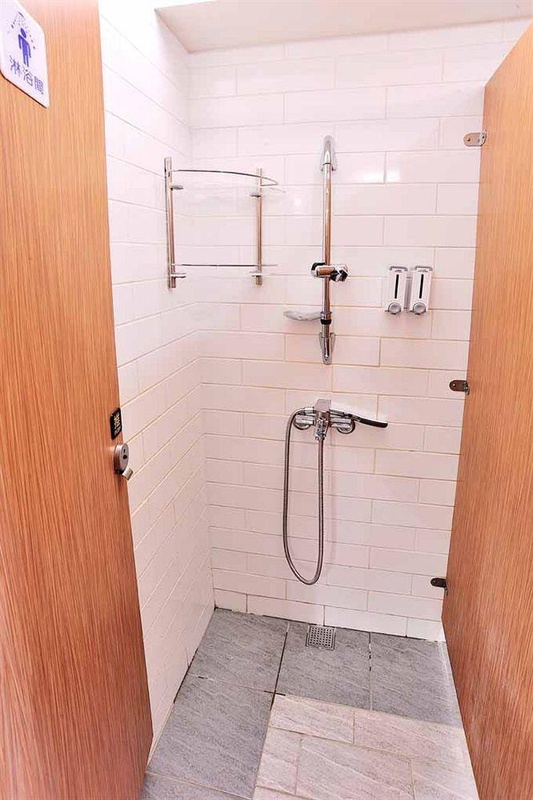 Dormitory-style rooms offer guests shared bathroom and shared toilet access. 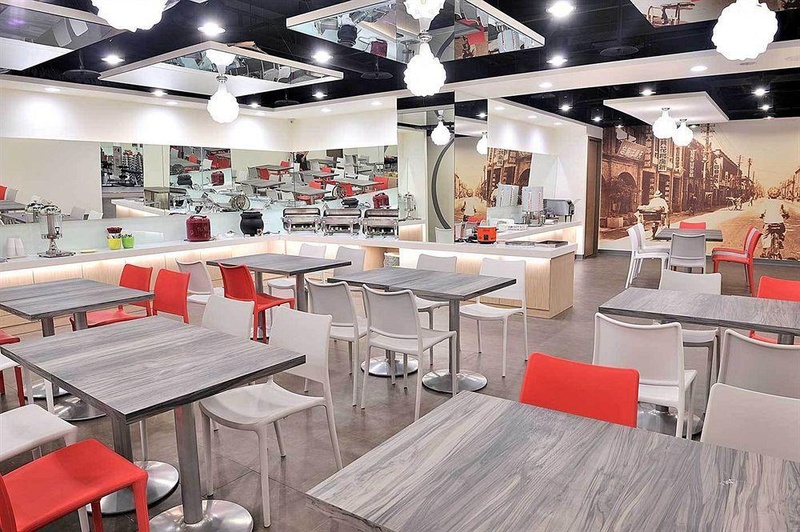 The hotel's restaurant serves a buffet breakfast and a 24-hour reception is available. Close to metro station. Close to train station. Night market just down the street. Excellent for the price. Free afternoon snacks. Free breakfasts. Friendly staffs. Nice staff. Good customer service. Bread with lots of. Free afternoon snacks. Fresh salad bar. Great variety of breakfast. Free breakfasts. Best breakfast buffet. High-speed Wifi internet. Good wifi. No microwave. No window. No cupboard.